Below are recent updates made in between official releases for v11.2. As always, if you have any questions about a feature, please contact your Customer Success Manager or Customer Support. 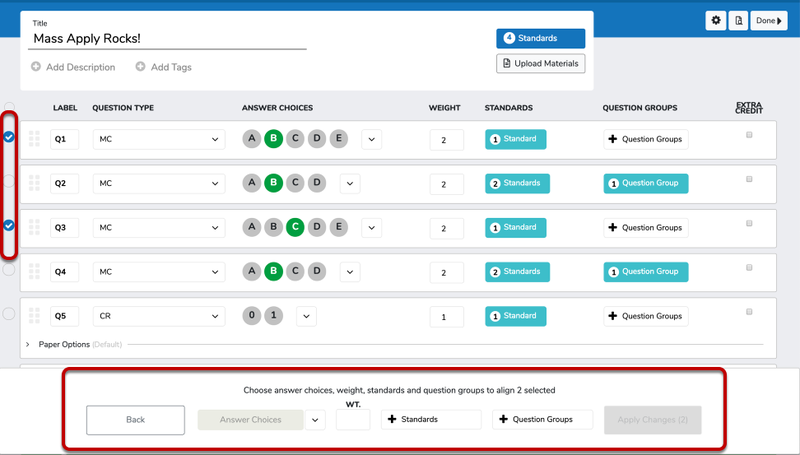 You can now Mass Apply or edit multiple questions and the question settings such as answer key, weights, standards and question groups. Learn more by visiting Mass Edit in Flexible Assessments and Duplicate Questions in Flexible Assessments. 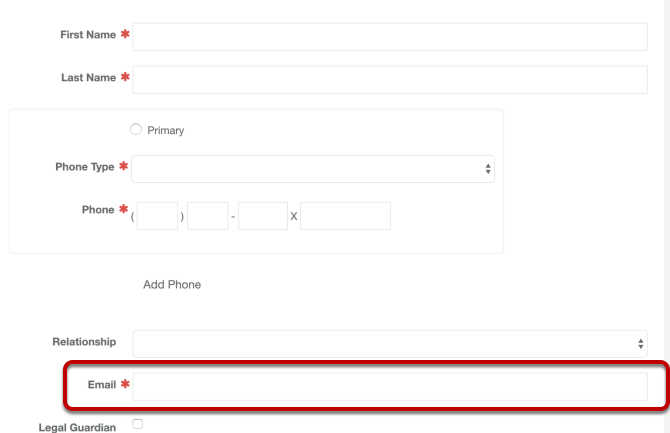 When Email Address is marked a required field, an red asterisk marks both household contact emails and emergency contact emails as required, when Emergency Contacts traditionally do not have email addresses or the requirement to provide one. Now, even during Pre-Registration and Custom Forms, Emergency Contacts are no longer required. Pre-Registration reported to throw an Oops error when previewing or when a parent tries to fill out a form and has now been resolved. 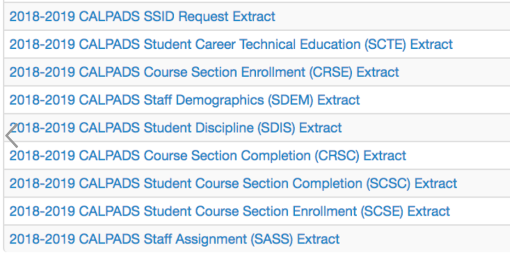 Now available aree NJ PARCC Performance Summary, Student Roster, and Student Summary reports! Previously, Duration Override was not calculating into the Days Suspended This Year and now work as expected. 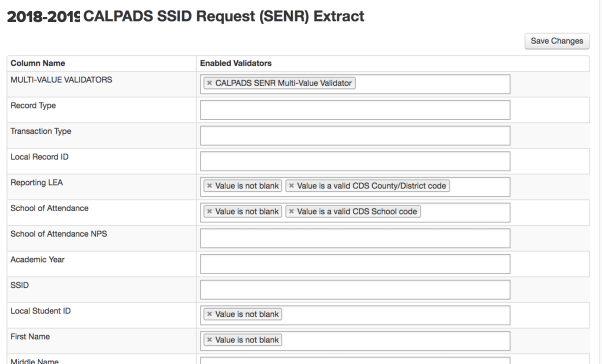 Validations have been rolled over from last year (2017-2018) and are now included into the 2018-2019 CALPADS extracts, found on the Manage Validations page. 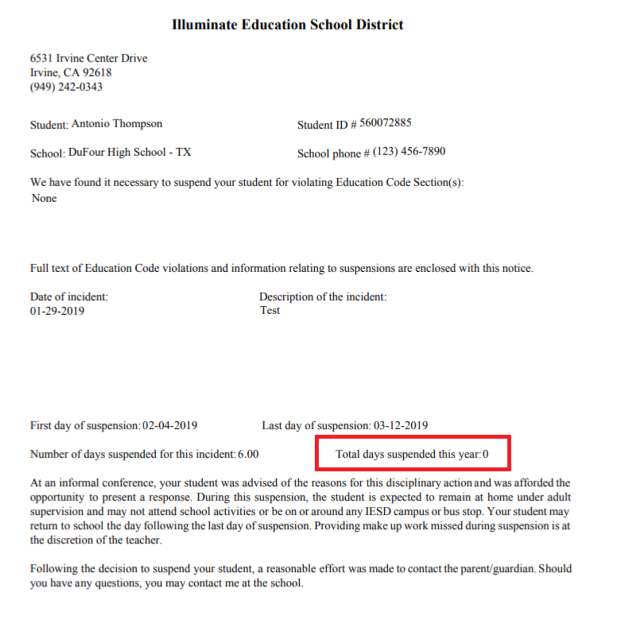 The District attendance letters reported not following the correct sequence of generating letter sets when a student switches sites, and also met the last threshold at their previous site. This has now been resolved to see the last letter the student received when viewing All Notifications at the new enrollment site. 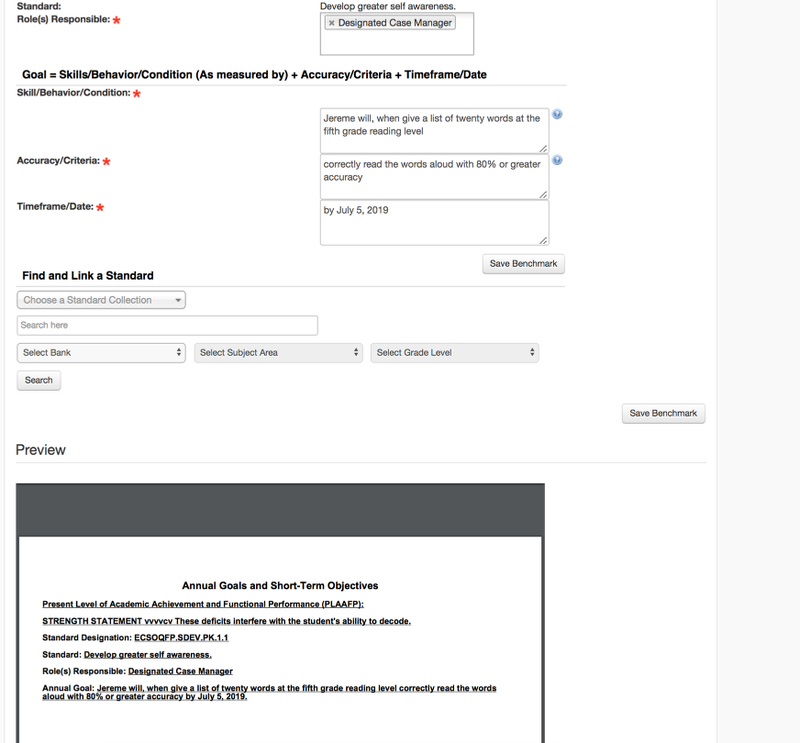 The Mass Attendance Update tool reported not honoring locked attendance periods. 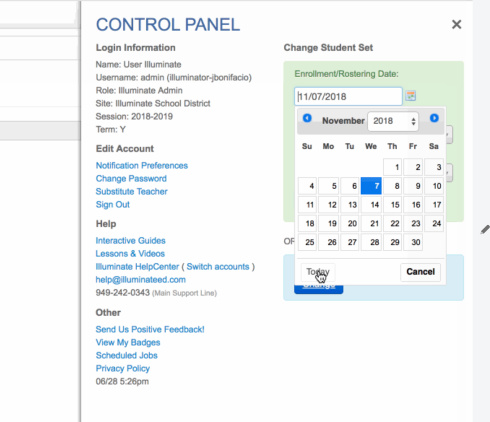 Users were able to adjust attendance marks after attendance periods have been locked if they were using mass attendance updates. 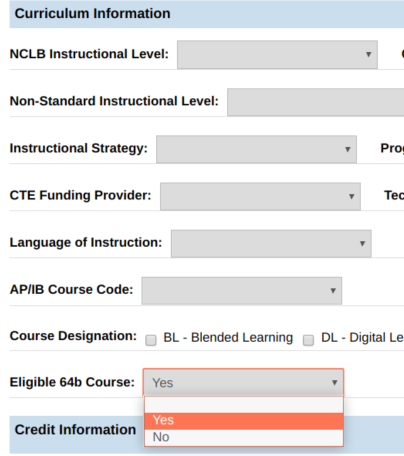 New boolean requirements for 64b courses in TSDL report have been updated. 1 - If Eligible64bCourse is Yes, then the Course Type must be 07.
a value greater than 0. Credits Granted characteristic must have a value greater than 0. The Today button on the control panel was not responding when selected and now has been resolved. This was occurring when analyzing assessment data or the enter edit screen when filtering by a specific date or site of students. The language has been clarified FROM: "Will this program/service begin on theIEP start date and continue for one year? To: "Will this program/service begin on the amendment start date and duration of the IEP? 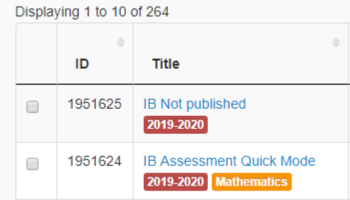 The "IEP End Date" is displayed in Duration Date (Details page) when this is set to "Yes"
Actual Duration Date is displayed in Duration Date (Details page) when this is set to "No"
NEW metadata has been added for the REED MET Representative for custom reports. 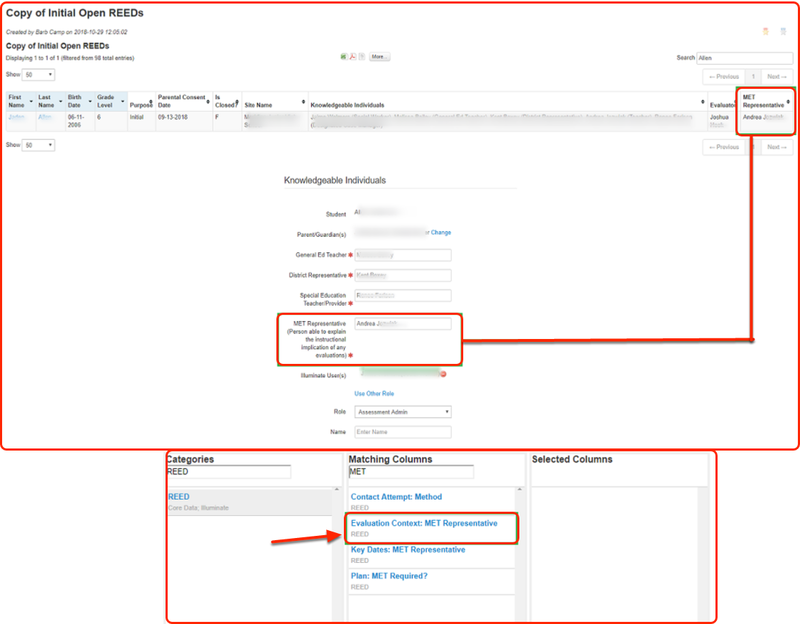 Be sure to go to "Manage Custom Reporting Data" to add this to those roles/users who should be able to use this data in custom reports. See below for more information. IEP Goals Add/Edit PDF Preview Feature is now available at the BOTTOM OF the Page! Wording in regards to the start and end dates has been changed from: "Will this program/service begin on theIEP start date and continue for one year? 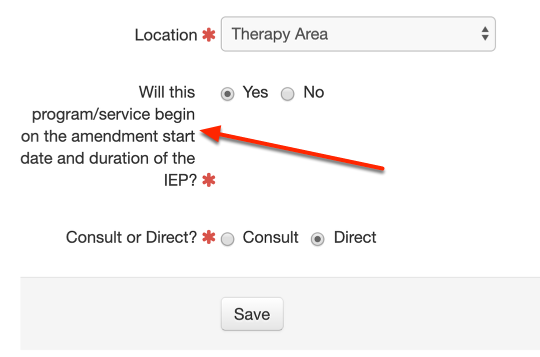 To: "Will this program/service begin on the amendment start date and duration of the IEP?